Welcome to the AMSTAFF PEDIGREES site! 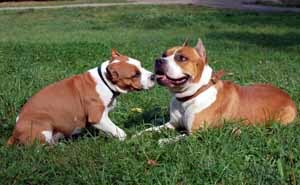 It's one more helpful web site for American Staffordshire Terrier breeders and fanciers. Enter name of the dog or part of the dog's name and click "Go!"